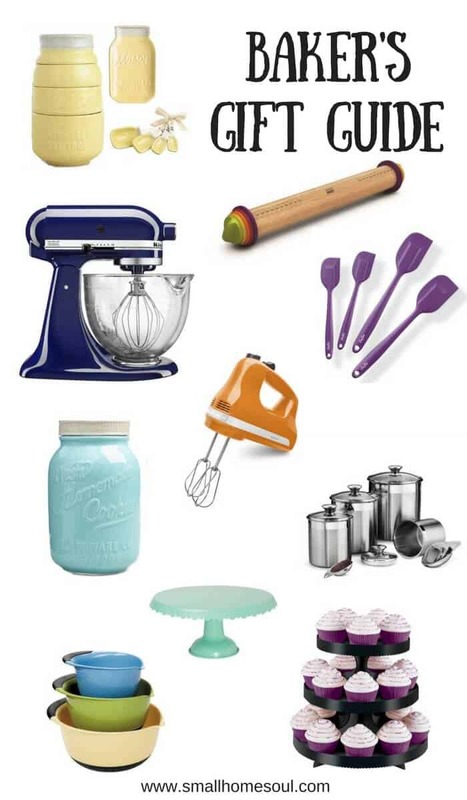 Baker's Gift Guide - Gifts for the baker in your life - Girl, Just DIY! 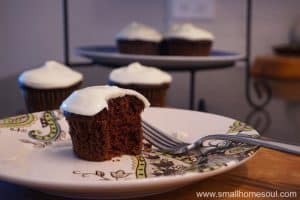 I’ve been baking since I was about 12 years old. 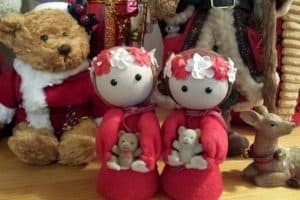 In a house with 11 people (yep, I’m the youngest of 9 kids) there wasn’t any extra money for buying things we could make at home. 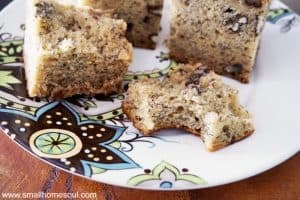 That included cakes, cookies, and my mom always made our bread. There is nothing that beats the smell of homemade bread baking in the oven! 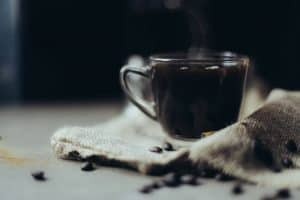 With all my years of home baking experience I thought I’d put together this Baker’s Gift Guide of the essentials (and some nice to haves) for the baker in your life. Have you ever mixed anything by hand, other than pancake mix or eggs? It’s possible to mix cookies or cake by hand, I’ve done it many times. 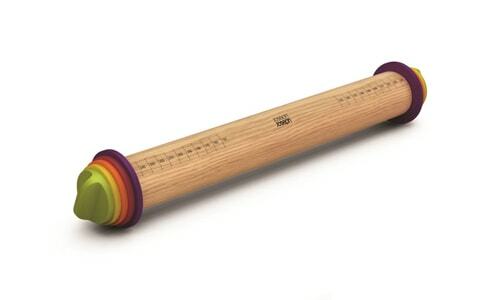 It’s not any fun but it will help you build up muscles, but probably only in one arm 🙂 Even though I’ve done it many times as a kid I’d rather use a mixer. 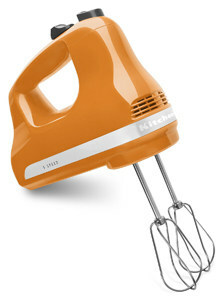 For smaller jobs I love this KitchenAid Hand Mixer. I’ve had one for as long as I’ve been married and they are work horses. Since they don’t sit on the counter top you can choose any one of 13 fun colors like this one in Tangerine. 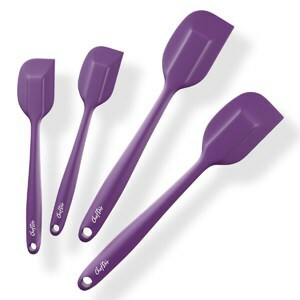 When you’re baking and mixing you also need a good set of Silicone Spatulas. These are great for cooking as well since they’re heat resistant. If you’re into baking you need good mixing bowls. I love any bowl set that nests for how much space they save. 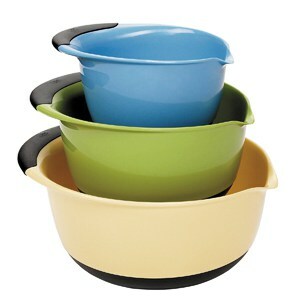 This set of OXO Mixing Bowls has easy grip handles and no slip bottoms. Perfect to ensure no spills. 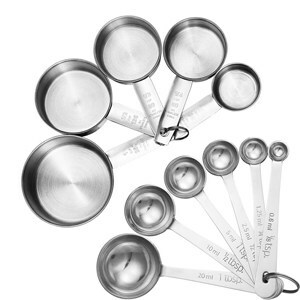 When you’re a baker you can never have too many sets of measuring spoons or cups. 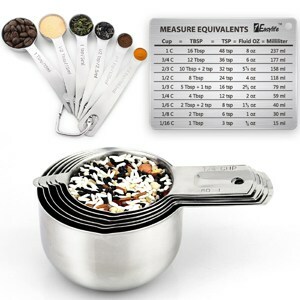 This set by 1 Easy Life includes two additional measuring spoons and one additional measuring cup not normally included in other sets. It includes both US and Metric measurements and a handy conversion chart. Definitely a must have for bakers who love to find international recipes through Pinterest searches. This 11-piece set by Accmore also includes the extra cup and spoons but it’s a bit easier on the wallet. Like I said, it’s really great to have two sets when you’re baking so you’re not cleaning and drying between ingredients. 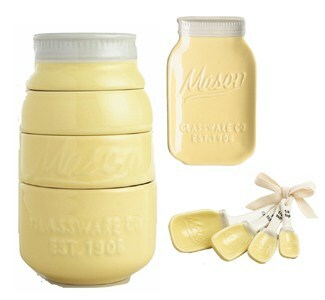 This Mason Jar Measuring Set is so cute I would leave it on the counter between baking sweet treats. And it includes the spoon rest I have on my wish list for this year. Measurement of a different kind comes when you want to roll out pie or cookie dough. 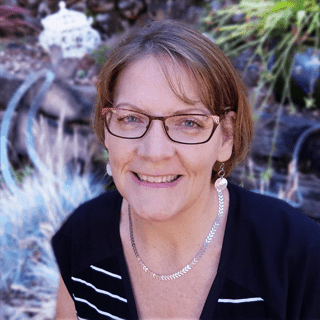 But how do you really know when you’ve reached 1/8″ thick? It’s a real problem, believe me, I know. I was excited when I found this Adjustable Rolling Pin to solve that problem with the easy removable ring system. Of course a baker has to have great storage for their ingredients. 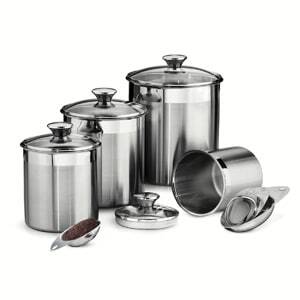 I love this Stainless Steel set by Tramontina. They have glass lids and silicone seals, and they come with a bonus set of measuring cups. I love the storage sizes and they have a lifetime warranty. There’s nothing worse than wanting to bake and your butter is frozen or too cold to use. 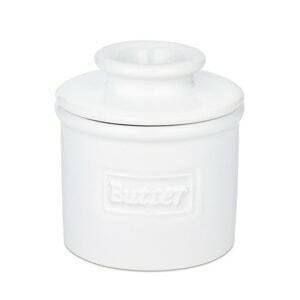 This Butter Bell Crock solves that problem and comes in 4 colors. 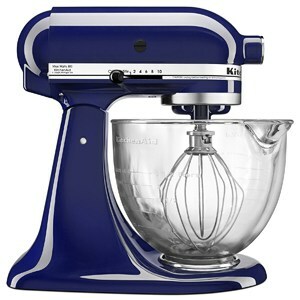 What Baker’s Gift Guide would be complete without talking about perfect baking and Presentation? 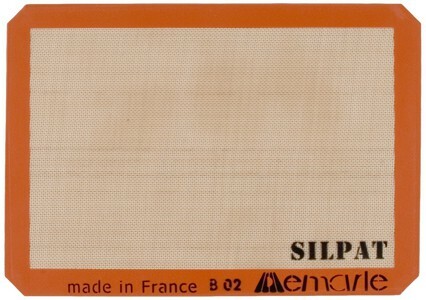 Cookie bakers are in love with SilPat Baking Sheets and rightly so. I got mine for Christmas from my daughter last year and love love love it! No more cookies stuck to the cookie sheet. After you’ve baked a cake it’s time to display all your hard work on this beautiful Tin Cake Stand, and I love the fun Aqua color. 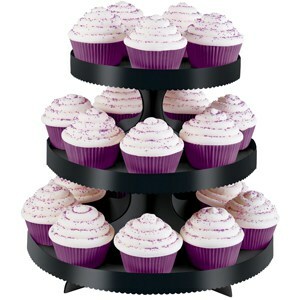 Cupcakes are great for portion control and they’re fun to display on this Wilton Cupcake Stand. They are available in different designs and the easy to assemble cardboard construction won’t break the bank for parties or celebrations. 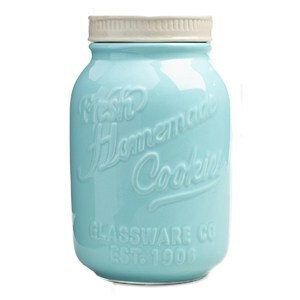 We can’t forget the cookies so I saved this adorable Mason Jar Cookie Jar to round out the list of awesome gifts for Bakers. This is a really nice list. I love my KitchenAid and I’ve had it now for 26 years. We got it at my wedding and I’m so amazed it has lasted this long! My hand mixer just blew up, so I’ll have to check out the one KitchenAid makes. Thanks. I really like the new hand held KitchenAid one my daughter got me. I worked the other one to death too many times. You’ll love it when you get yours. I love all the fun colors they come in now. As a cook myself these are a great collection of gifts! Love the cake stand and all the mason jar goodies! So cute! 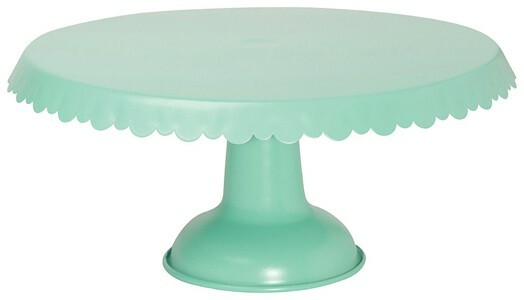 Thanks Sam, isn’t the color of that cake stand gorgeous?